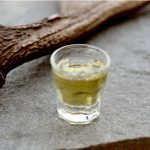 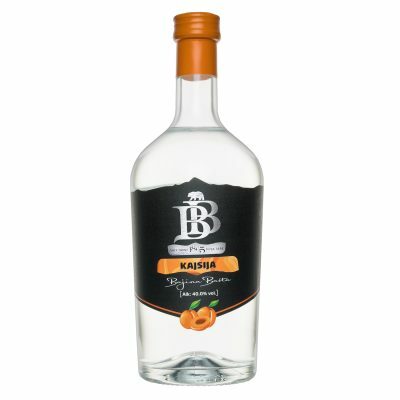 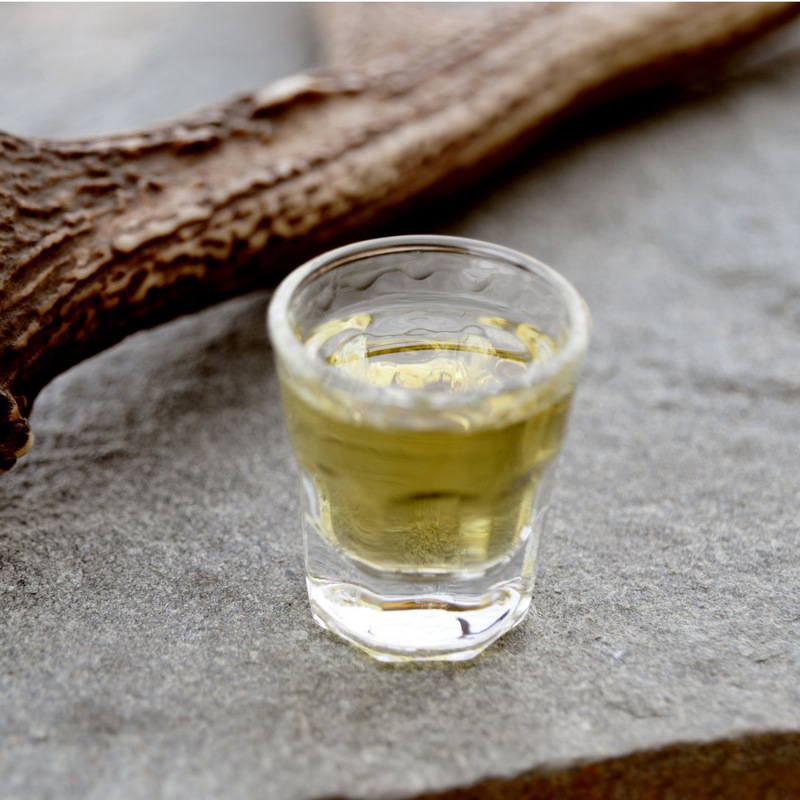 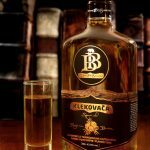 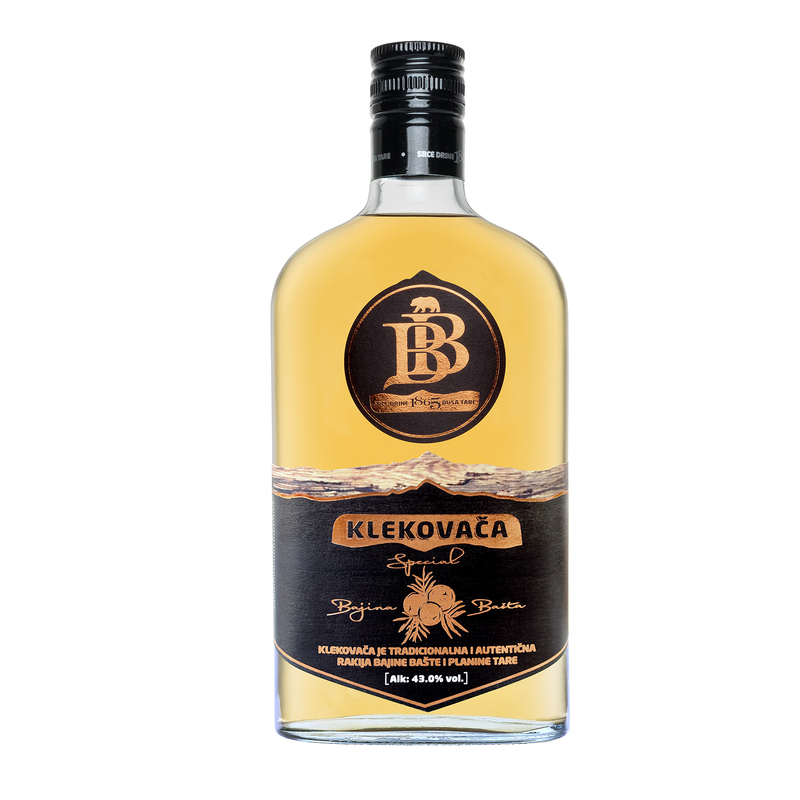 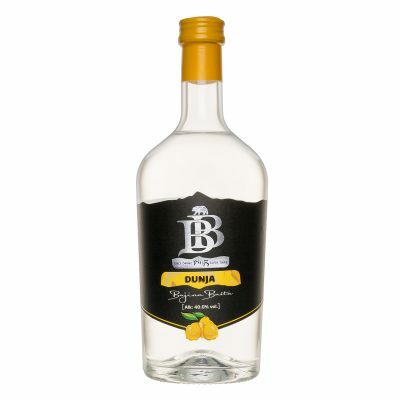 “BB Klekovača Special” is a premium quality rakia produced according to our original recipe. 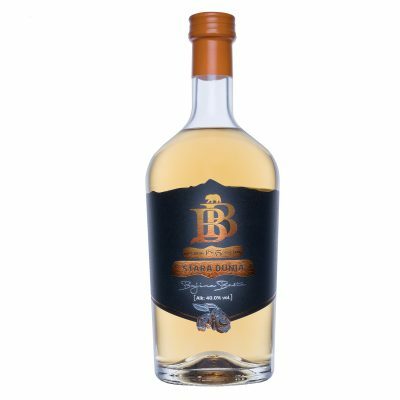 It is produced through double distillation of the highest-quality plum varieties, and with the addition of carefully selected juniper berries. 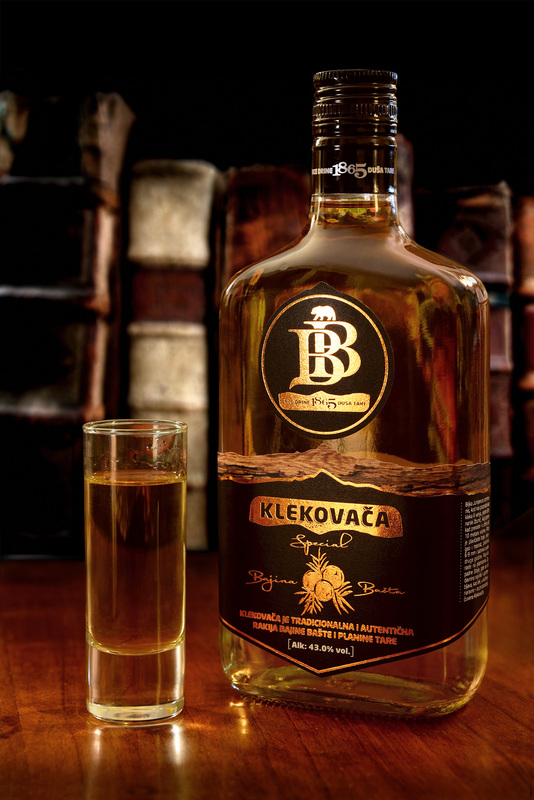 It aged for 5 years in barrels made out of Serbian oak.